Hotel Condor is a 3-star family-run hotel in Miramare di Rimini located near the beach. Recently renovated, it has a open-air porch, free bicycles and local cuisine with the possibility of vegan and gluten-free menus. Admits pets. The hotel is located in Miramare di Rimini, less than a 5-minute walk from the beach and the Miramare train station. Rimini San Marino Airport can be reached by car in about 5 minutes. The rooms have a balcony, TV, WI-FI, air conditioning, safe, telephone, bathroom with shower and hairdryer. On request: minibar and breakfast in the room. Open-air porch, terrace, free bicycles, reading room, lift, theme nights and laundry service on request. CONVENTIONS: beach, amusement parks, discos, spas, INAIL / INPS, law enforcement agencies. LUNCH AND DINNER: local cuisine with 2-choice menu, homemade pasta and desserts. In hotel: strollers, afternoon snack and pediatrician service on request. At meals: baby food , baby food, baby menu, high chairs, bottle warmer. The hotel has an agreement with the beach n. 146, which has a playground, baby changing room, entertainment for adults and children, beach volleyball court and beach tennis. The prices of the price list are per person per day for a minimum of 5 nights. In case of early departure, customers are required to pay a sum of 3 nights per person per night. Meals not consumed are not reimbursed. Spend the Easter holidays 2019 in Rimini and take advantage of the full board offer of the GIADA hotel for a relaxing and fun stay on the Romagna Riviera. Looking for an offer for the April 25th bridge in Rimini? 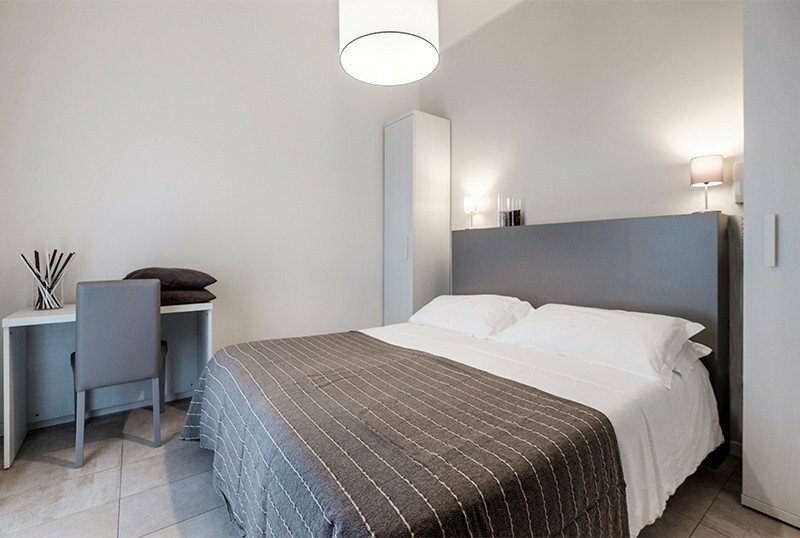 The Condor Hotel in Rimini offers a fantastic full-board promotion for a relaxing and fun stay on the Romagna Riviera. Looking for an offer for the May 1 bridge in Rimini? Discover the all-inclusive offer at the beginning of June for a wonderful stay of relaxation and fun in Rimini with the whole family. The Condor hotel offers comfortable services and a partner beach included in the price for a carefree holiday at affordable prices. Offer valid for a limited number of rooms. Discover the all-inclusive offer at the end of June for a wonderful stay of relaxation and fun in Rimini with the whole family.